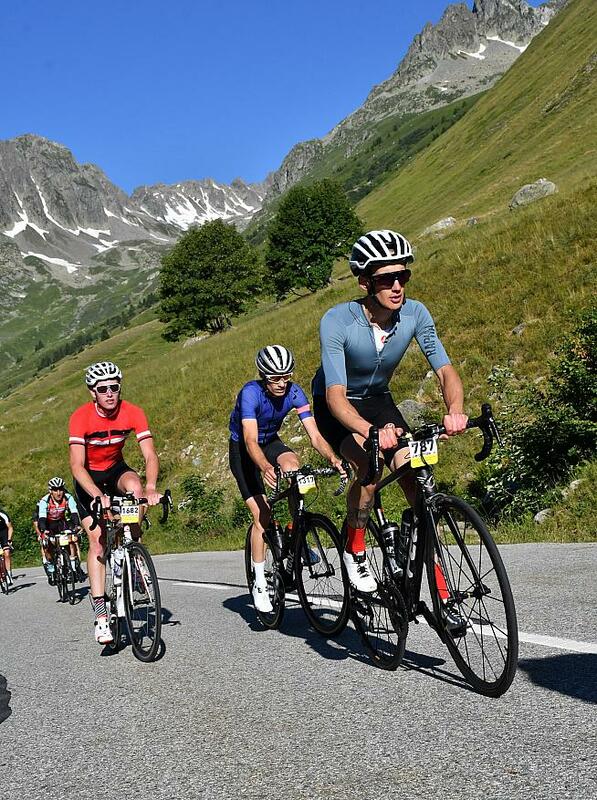 La Marmotte is one of the toughest and most enjoyable sportives in Europe (and the world) but the logistics of getting to the Alps and back are enough to leave you exhausted before you've even left Bourg d'Oisans, let alone climbed the Col du Galibier or Alpe d'Huez. Fortunately there are quite a few cycling tour operators who will take the hassle out of the Marmotte, albeit for a price. If you don't have a lot of time at work or your grasp of French is extremely basic, this may be a better option than trying to arrange everything yourself of tackling the long drive to the Alps. We are currently doing a bit more research into the tour operators from people who rode the 2018 Marmotte, but our current shortlist is below. All prices exclude flights, which may also have supplements for bike boxes (depending on who you choose to fly with). Many people will also ride the Marmotte with Sports Tours International, who are probably the cheapest headline option for doing the Marmotte. They offer a £170 entry package only and a variety of package deals depening on accommodation. We have heard some complaints from riders that although you pay a lower amount for the package with STI, the extras (such as bike transfers from the UK) have hefty mark ups, which means the total package can be more expensive than the more tailored offerings from some of their smaller competitors. If you don't want to go with a tour operator, we would recommend renting an apartment in Alpe d'Huez, which means that when you do finally finish that you don't have far to struggle to a shower, followed by a large plate of pasta and something cold and alcoholic.